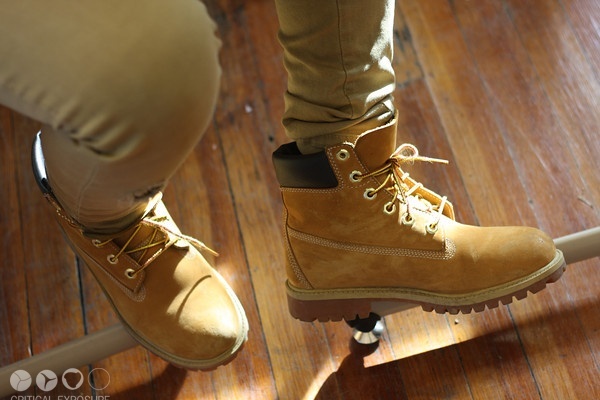 I am Imani and I am a dancer, but I am very interested in photography as well. I think that equality is important, because I think that everyone should be treated fairly and should have opportunity and equal access to everything. 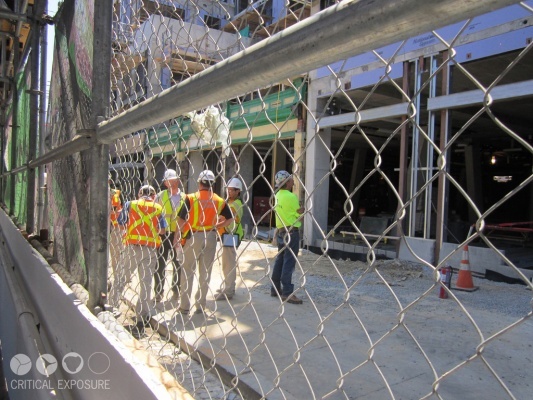 The photographs I took this summer with Critical Exposure show the changes that are going on in the city, construction and real estate-wise. 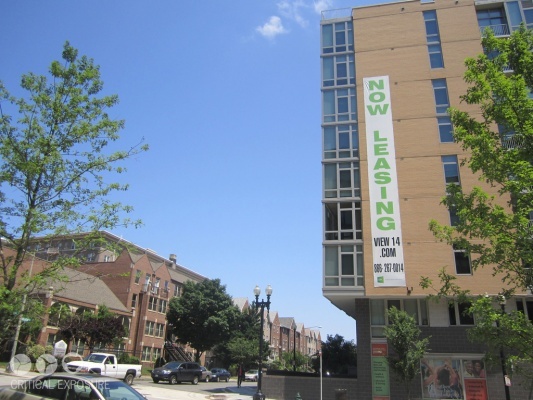 I am fighting for EQUALITY in opportunities and housing options in Washington D.C.
"This photo is just one example of all the new development that is happening all over the city. This example takes place on 14th Street. The construction workers in the photo look like they're planning what they're working on today. The new development/construction in the city is just one example of how the influx of people into the city is changing D.C. and why we as a city need more things like apartments, condos, restaurants, shops and renovations on schools. This is important because it brings money to the city, however, why didn't we have all of these developmental opportunities 10, 20 years ago when the city's black/African-American population was largest. "Why is all of this new development happening now that there is a large white population coming to the city?" 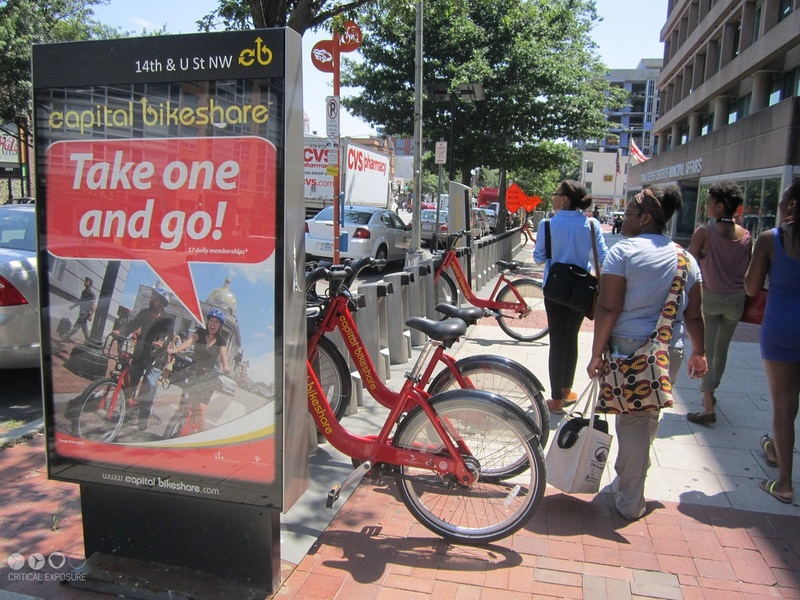 "This photo is showing the new Capital Bikeshare stations all over the city. This station is located and U Street and you can see in this photo that these stations have been built because of gentrification in the city. It also looks like some of the people in the picture are looking at the bikes." "This photo is showing the new apartments right across the street from old apartments on 14th Street. You can clearly tell the difference in size and who the new apartment buildings are targeted toward - white people with a lot of money, because usually black people and other minorities cannot afford them."